New A New Hope Tantive IV Lego Set now available! 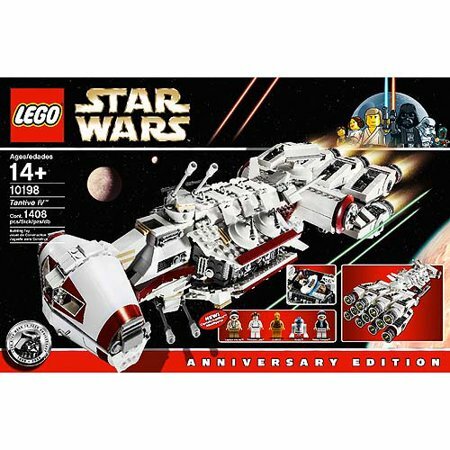 Walmart has debuted a brand new A New Hope themed Lego set of the Tantive IV ship! This set costs $541.95 (!) plus $35 for shipping. 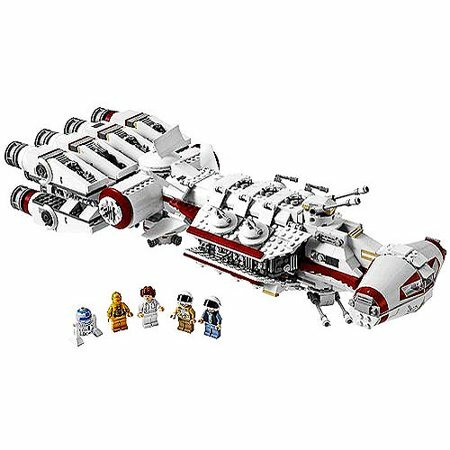 Get the LEGO Star Wars Tantive IV building set as a surprise gift for your kid.